New Zealand Sign Language became an official language of New Zealand in April 2006, alongside English and te reo Māori, and now more than 20,000 New Zealander’s use sign language daily. 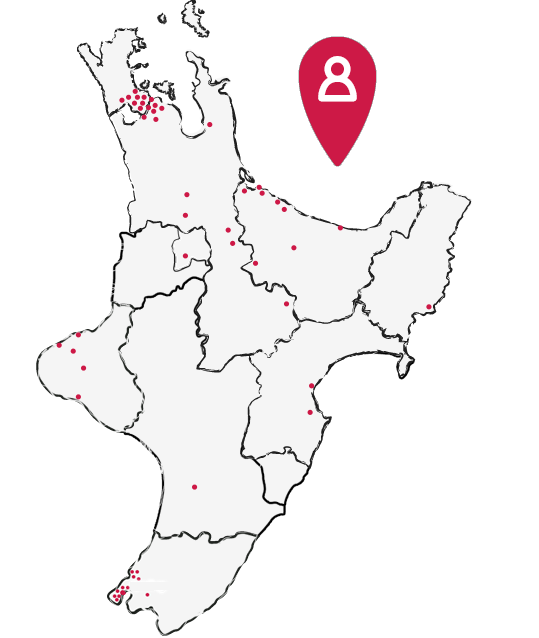 New Zealand Sign Language has its own structure and grammar and is not just a signed representation of the spoken English language. The New Zealand interpretation of sign language uses more lip-patterns in conjunction with hand and facial movement to cue signs, reflecting New Zealand’s history of oral education for deaf people. Nurtured at Home is continuing the celebration of New Zealand Sign Language Week which ran 8-14th May, and throughout June will be delivering sign language resources to all of our Educators. Together we continue to learn with and alongside our tamariki.